Grey County is completing a Recreational Trails Master Plan to help us manage our trails and plan for the future. The Niagara Escarpment Commission (NEC) is an agency of the Ministry of Natural Resources dedicated to preserving the Niagara Escarpment in Ontario. Some Grey County properties fall within the NEC area.  Discover upcoming and recent planning-related events in Grey County.